© 2019 AssistanceForVets.org All Rights Reserved No portion of AssistanceForVets.org may be duplicated, or used in any form. 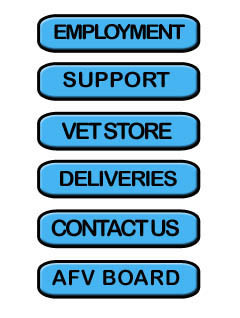 By visiting this site and browsing our pages you agree to abide by AssistanceForVets.org copyrights. It is unlawful to copy or use any of our contributed articles and photography without permission.